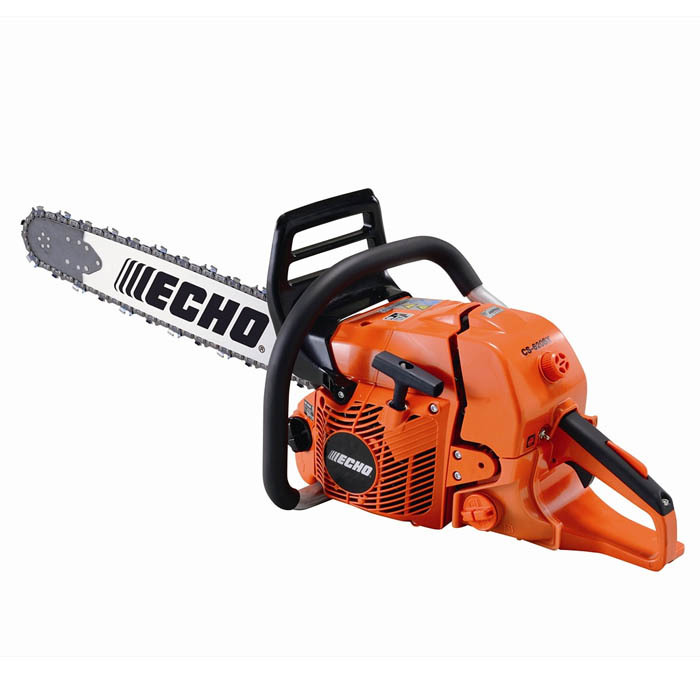 The Echo CS-620SX 18" Chainsaw is a professional, heavy duty machine ideal for felling larger trees and heavy duty logging. 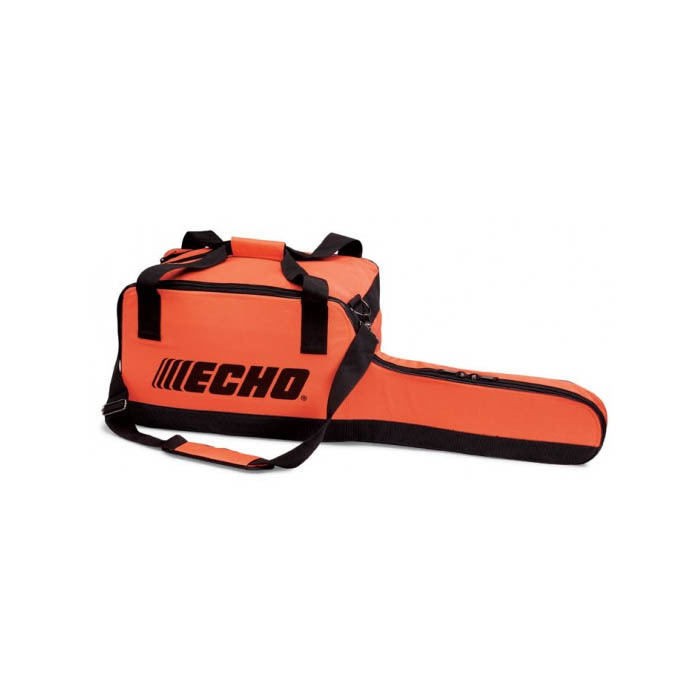 The dual post chain brake handle increases durability, and the decompression valve makes for easy starting. The air filter is easily accessible for quick and easy maintenance.